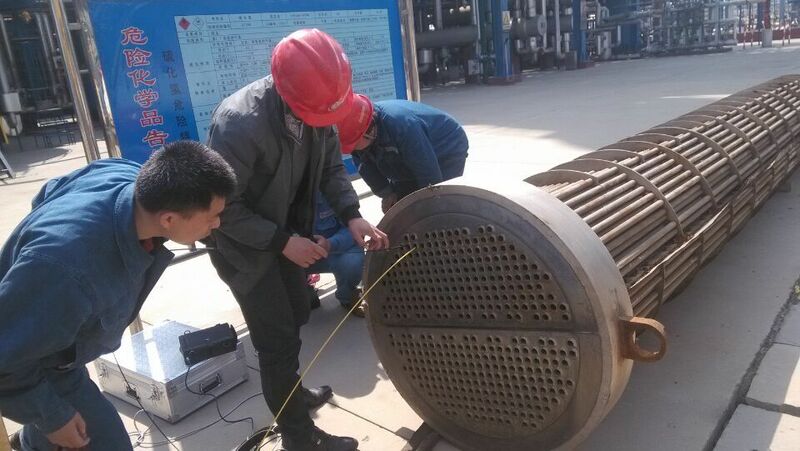 Zhengzhou Runde Dellonscope Co.,Ltd,founded in 2013,profession manufacture,Industrial Videoscope,Industrial Borescope,Industry Videoscope,Industry Borescope,and we have been engaged in the field for many years,and there are lots of customers and distributors belongs to us all over the world. 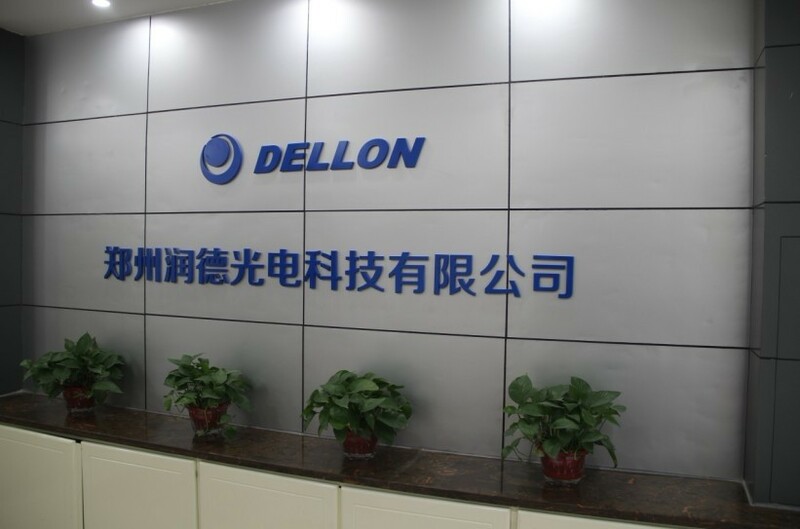 "DELLON" has already been a well-known international brand in the field of NDT.Our Industrial Videoscope products are very popular in Europe,America and Asia,and there are some customers in Middle-East and Africa,too.There are over 100 staffs in the company,and there are our offices and branches in Shenzhen,Nanjing and Zhengzhou. Head office,Factory, Industrial videoscopes Research & Developing Center,Marketing department in Zhengzhou.For many years,we developed and produced all kinds of Industrial videoscope,which are widely used in Power,Petrochemical,Aviation,Police Counter-terrorism,Nuclear industry,Customs,Military,Shipbuilding,Automobile and Locomotive manufacturing,Heavy industry equipment,and so on.Every year,we can develop 2 or 3 Industrial videoscopes new models,and most of our Industrial videoscope products are very popular in the fields above.We have gained 96 technology patents,moreover,ISO9001:2000 certificate has already been passed,and CE,RoHS is compliant.Our Industrial videoscope products are guaranteed by international system certification.And we can offer best service after sales,immediate repairing(1 week to 3 weeks),12 months for warranty freely. 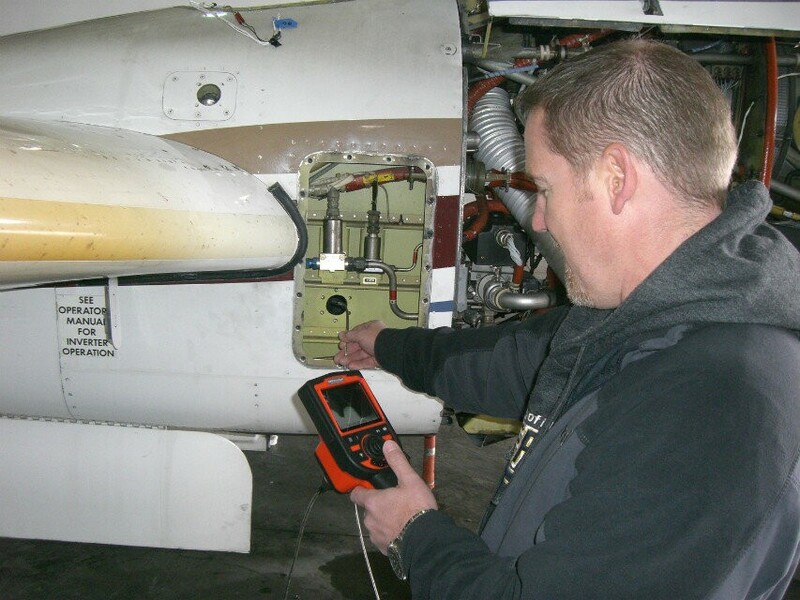 Our company will continually bring in Industrial videoscope new technologies,products and solutions into the market,and to maximize company value and to become one of the top Industrial videoscope suppliers. 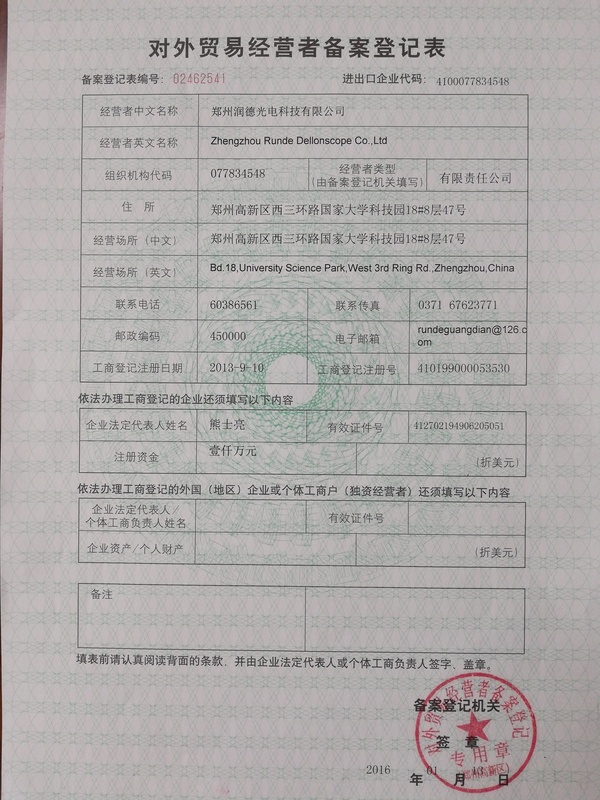 We are seeking global co-operation agents for Industrial videoscope products,OEM/ODM/OBM orders are welcomed.All in all,we hope we can set up a long. 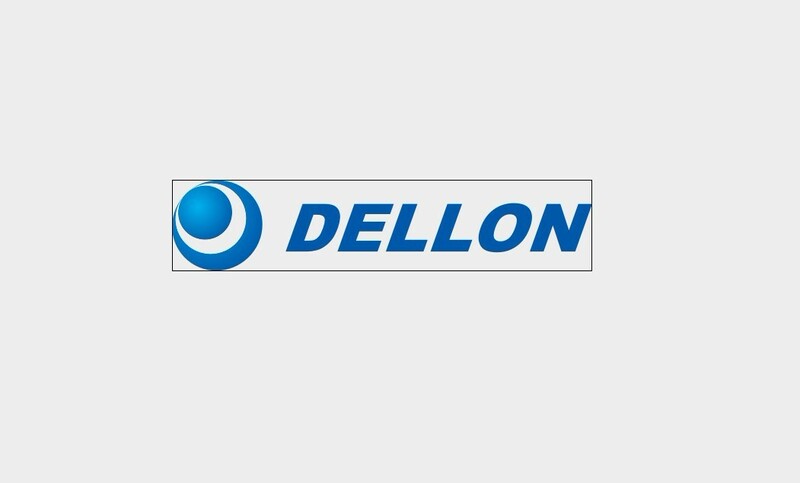 Zhengzhou Runde Dellonscope Co., Ltd.